Many marketers create content that is meant for only one part of the buyer’s journey while ignoring the rest of the experience. 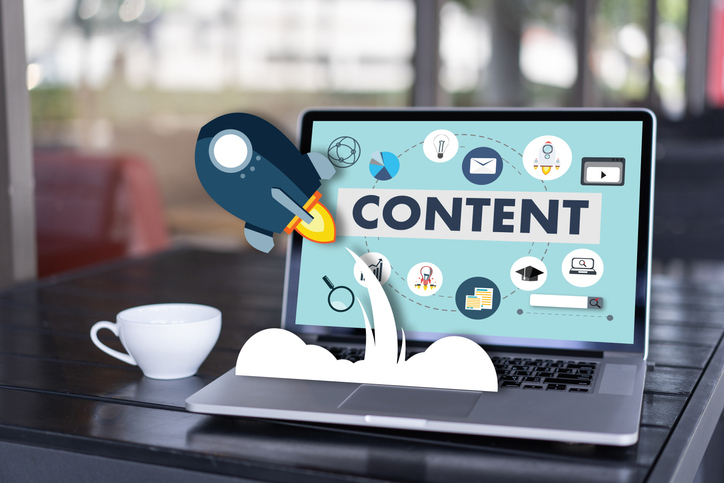 They might generate content intended to just generate awareness or maybe they’ll simply focus on increasing conversions. This creates lopsided results that can hinder the success of your funnels. Differentiating the types of content that should be used at each stage of the funnel and balancing them can be tricky. Here are some tactics for gearing your content towards every stage. The buyer’s funnel is divided into sections that illustrate where the buyer is at in their journey. The stages include awareness, evaluation or consideration, and finally, purchase. Some people in marketing prefer to place additional stages in the funnel such as familiarity after awareness or retention after the purchase. We’ll be focusing on the three primary stages and the types of content you should be using at each stage. At this stage of the buyer’s funnel, you need to create content that people want to see and share. This is all about creating brand awareness with people. Humans are largely visual creatures; so strong graphics are the preferred content for this stage of the funnel. It might be tempting at this point to start talking about your product and how it can meet potential customer’s needs. This could be a mistake; focus first on creating trust between you and the customers. Creating viral content that people want to engage with is key here. Speak to their passions and engage them but hold off on the hard sell for now. Creating content for each stage of the buyer’s journey can seem a bit overwhelming. Smaller companies may have to look into options that won’t stretch your resources. This is where repurposing content comes in. Consider the ways that you can repurpose a blog post to fit not only at the top of the funnel but also at the bottom of the funnel. This can help you to conserve resources and still engage your customer through each phase of their buying journey.